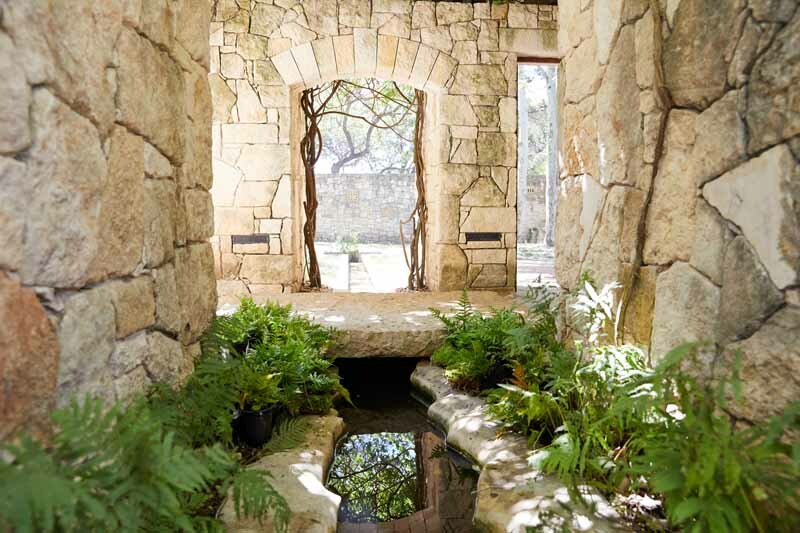 Hyatt recently announced the opening of Miraval Austin, the wellness brand’s second resort to open outside of its Tucson, Arizona, flagship property. 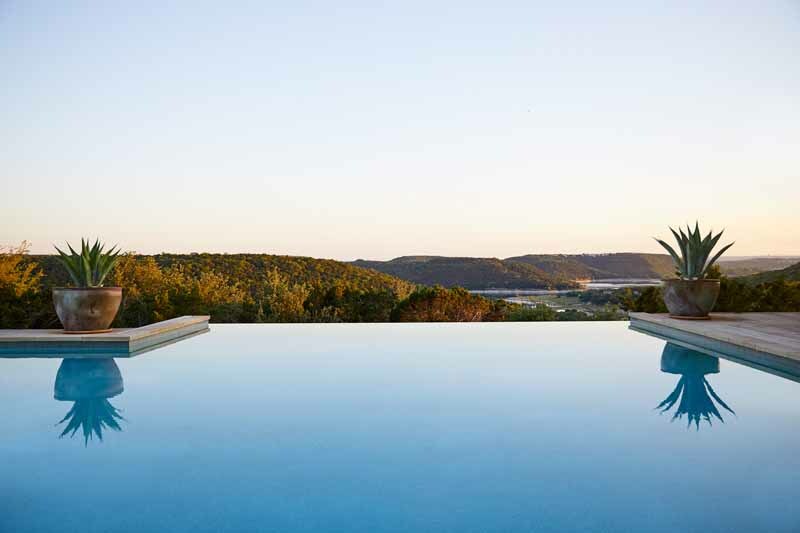 The new Miraval is set on 220 acres of scenic land overlooking Lake Travis and boasts 117 guestrooms and suites, a 10-acre farm and ranch, a state-of-the-art Life in Balance Culinary Kitchen, and a serene Life in Balance Spa. 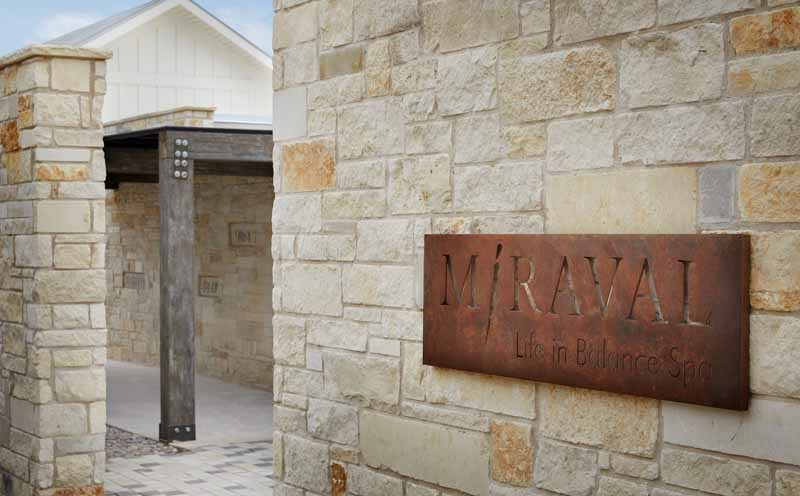 Miraval Austin combines the famous Miraval Arizona experience with new treatments and wellness programs inspired by Austin’s rich cultural heritage and breathtaking natural surroundings. 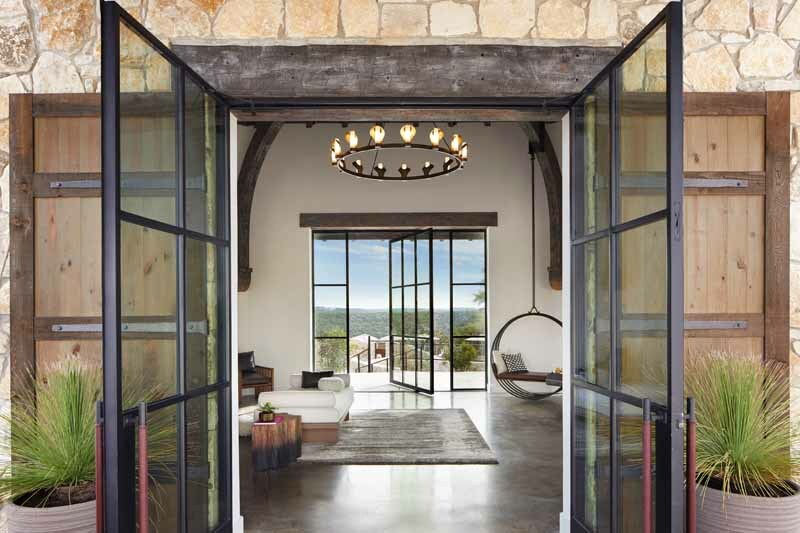 The Life in Balance Spa at Miraval was created by iconic designer, Clodagh, who drew inspiration from the surrounding Balcones Canyonlands Preserve to conceptualize an environment that promotes relaxation, balance, and a sense of wellbeing. The 20,000 square foot spa features 30 treatment rooms, a spa pool, relaxation rooms, salon, sauna, steam room, and retail boutique. 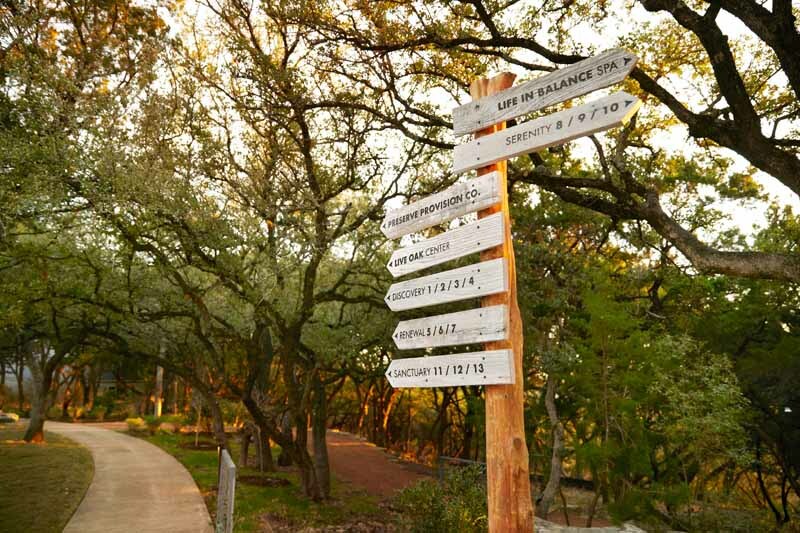 In addition to a selection of Miraval Arizona’s most popular spa experiences, the Life in Balance Spa at Miraval Austin offers a series of new, innovative, signature farm-to-table treatments. 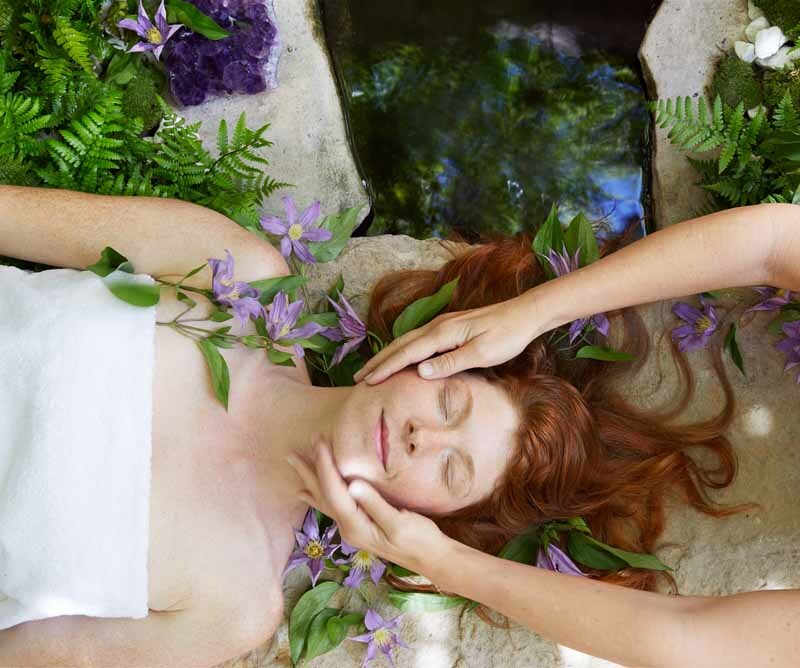 A third highlight is the Spiritual Warrior Facial, which “utilizes energies of plants and gemstones to bring guests on a spiritual facial journey.” This exclusive facial experience was designed in partnership between Miraval Austin and organic skin care company, Laurel. Miraval also worked with Laurel to create a petal pecan mask inspired by the on-property farm. 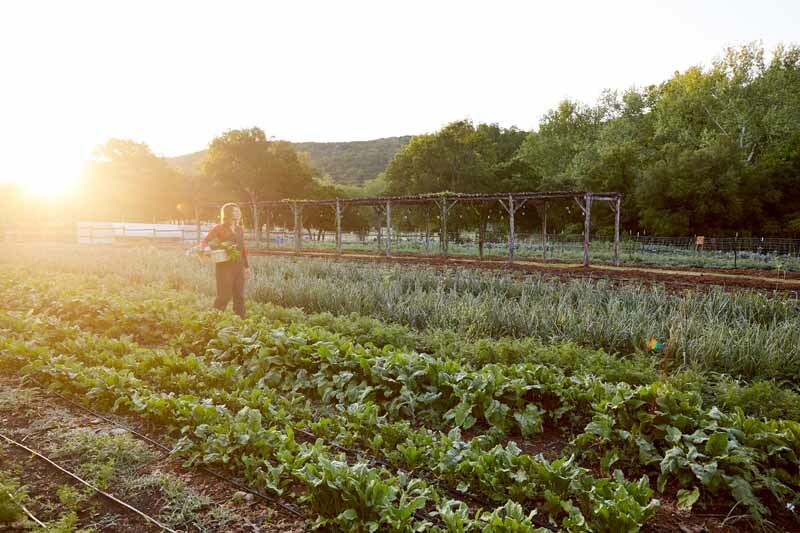 Many of the property’s interactive culinary programs take place on the organic farm that also provides fresh produce for the kitchen and spa. The Life in Balance Culinary Kitchen hosts healthy cooking classes and workshops, including Plant-Based Cooking, Conquering the Blade, Restoring Bone Broth, and Wheat-Free Baking. The resort’s suites and guestrooms are designed by award-winning firm, Hart Howerton, to be relaxing havens with elements to optimize guests’ sleep experience. These include Miraval bedding, blackout shades, and sleep-enhancing amenities, including Miraval’s signature cell phone sleeping bag. Each room will also feature ZENTS’ all-natural bath products in large-format, reusable bottles, in keeping with Miraval’s commitment to sustainability. Onsite activities include an extensive menu of wellness offerings such as fitness, yoga, meditation, culinary, nutrition, and art. And a challenge course features activities like slacklining, archery, and hatchet throwing.